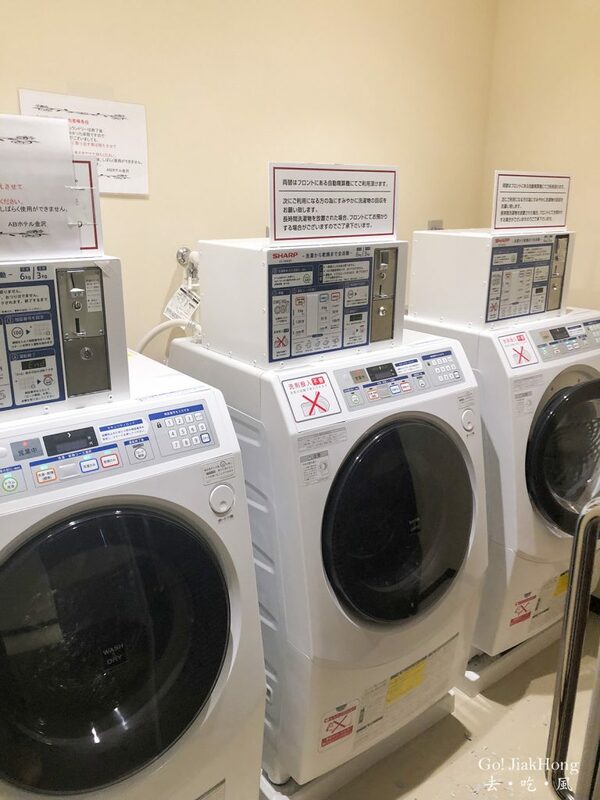 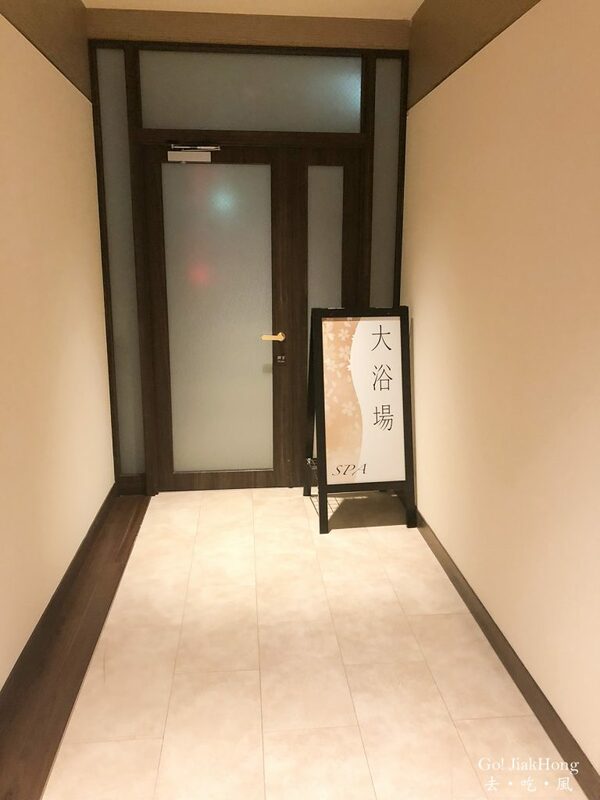 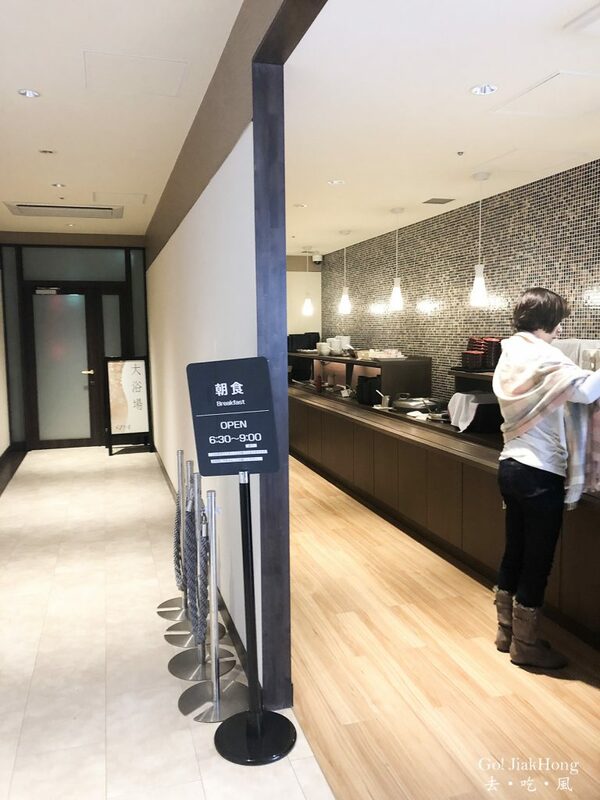 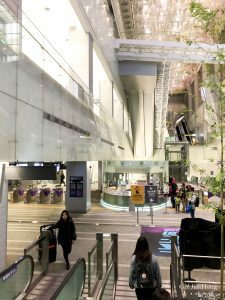 Situated right at the back of the Kanazawa station west exit, at a convenient location where there is not only train service available but also a bus terminal which is able to bring us around Kanazawa. 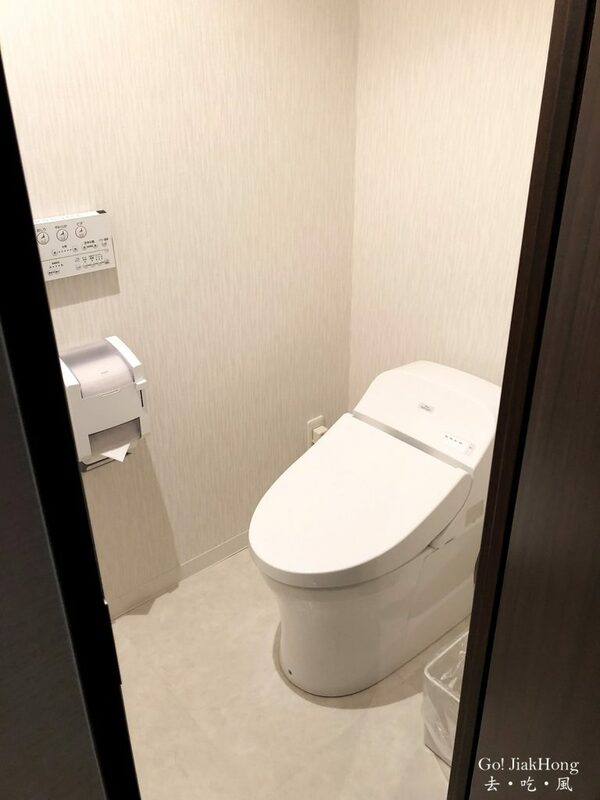 Initially, during the planning, this hotel is not on my list as I did not come across it during my search, hence I went and book another hotel next to it. 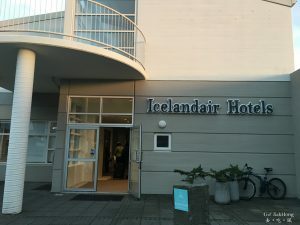 However, when I made another search again for a better deal, it was then, this hotel appeared. 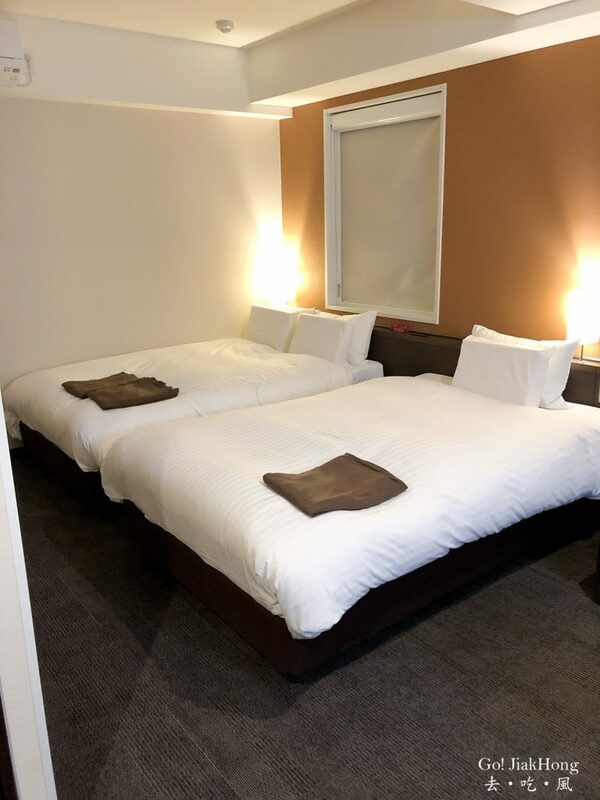 For the same location and room size, this was cheaper than my previous booking, of course, this was my final decision and I am happy with it. 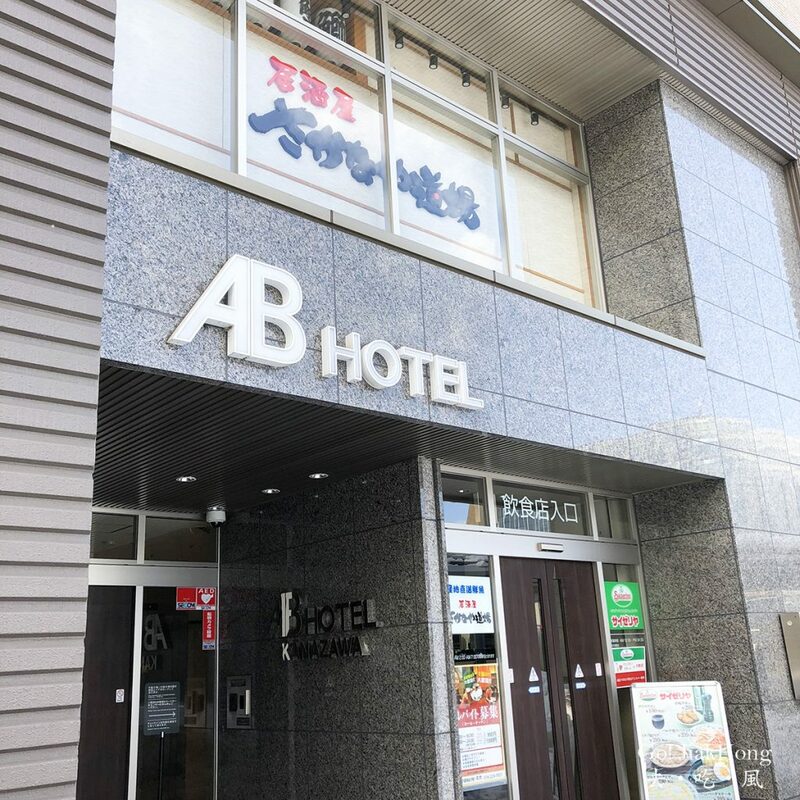 AB Hotel Kanazawa was opened in 2015, which is quite a new hotel and it is located just a minute away from JR Kanazawa Station, which is an ideal location for both business and sightseeing guest. 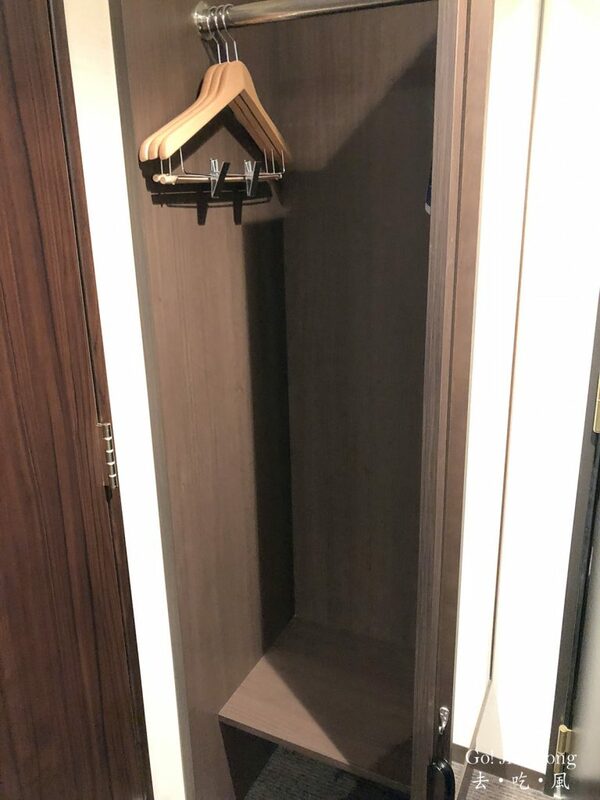 This is how it looks inside. 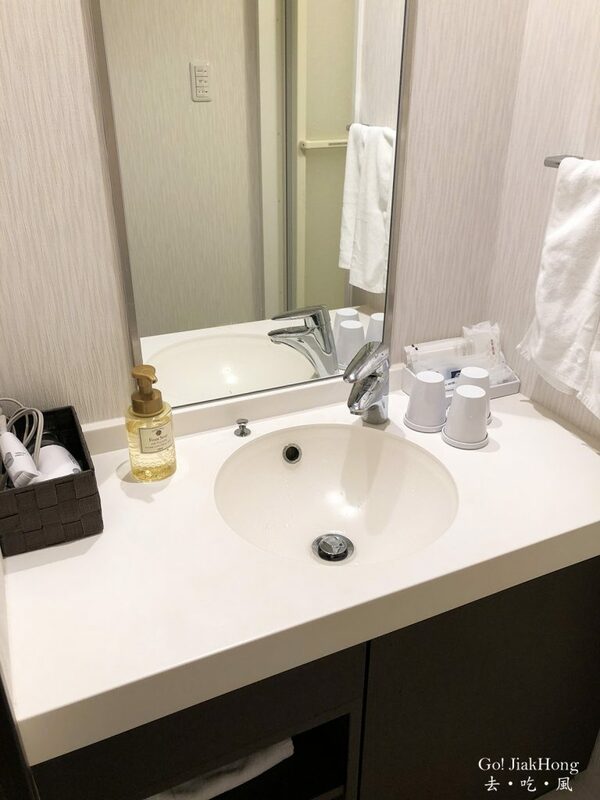 The amenities and service provided in this hotel are thoughtful and sweet. 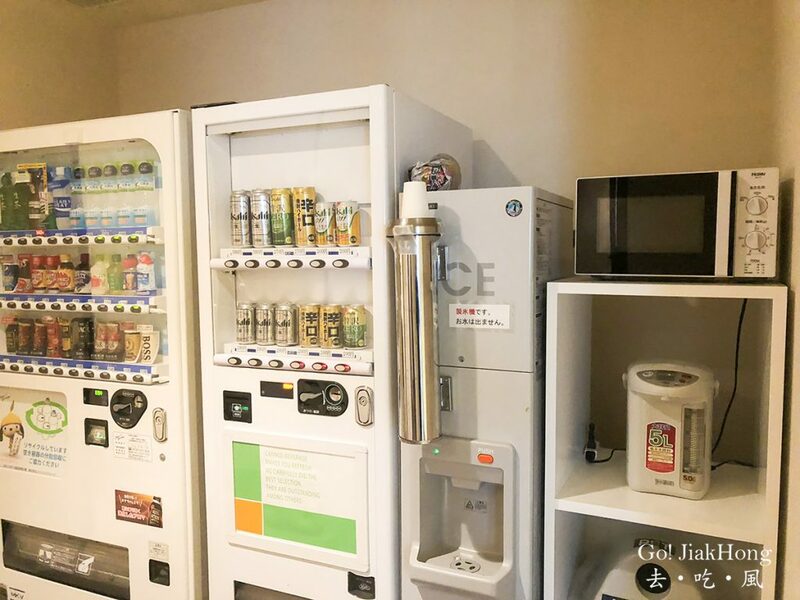 I love how they have the coin laundry room and microwave with hot water provided even though there is a convenience store right below. 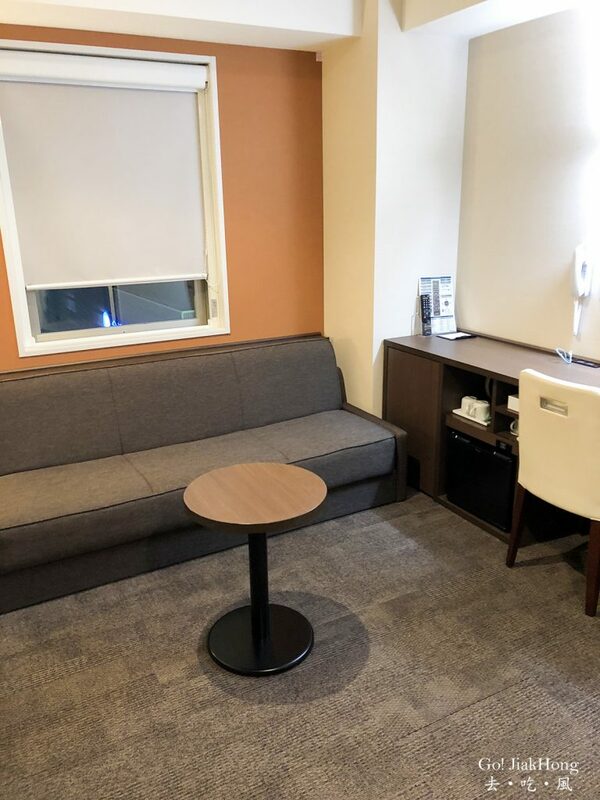 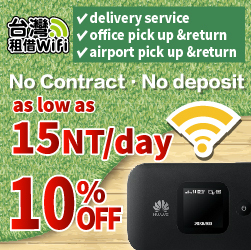 Felt that it is suitable for travellers who are in Kanazawa for a short business trip or a family trip. 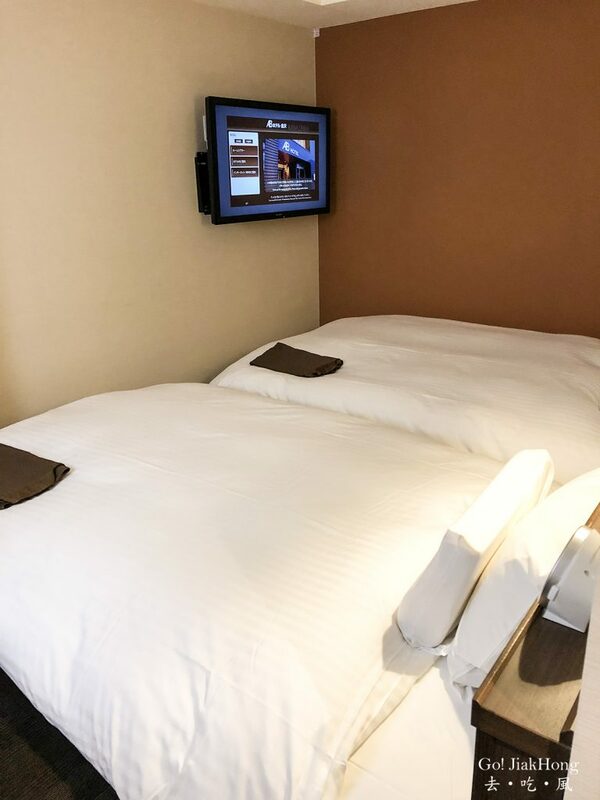 If you are with the family, it might be good to get the deluxe twin room, as the room is larger and more walking space. 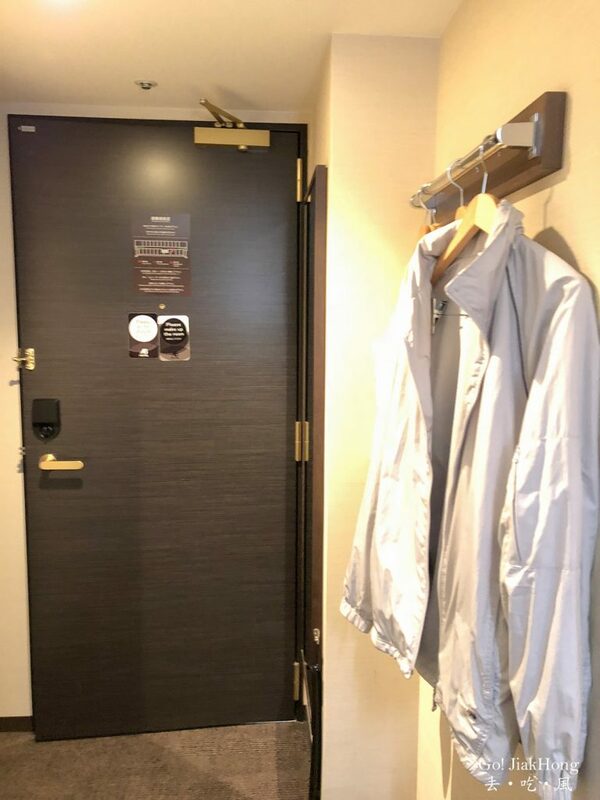 As you can see that the standard twin room their walking space can be quite narrow but looking at the bed that was placed inside is in small double size which is larger than other Japanese hotels, super single size. 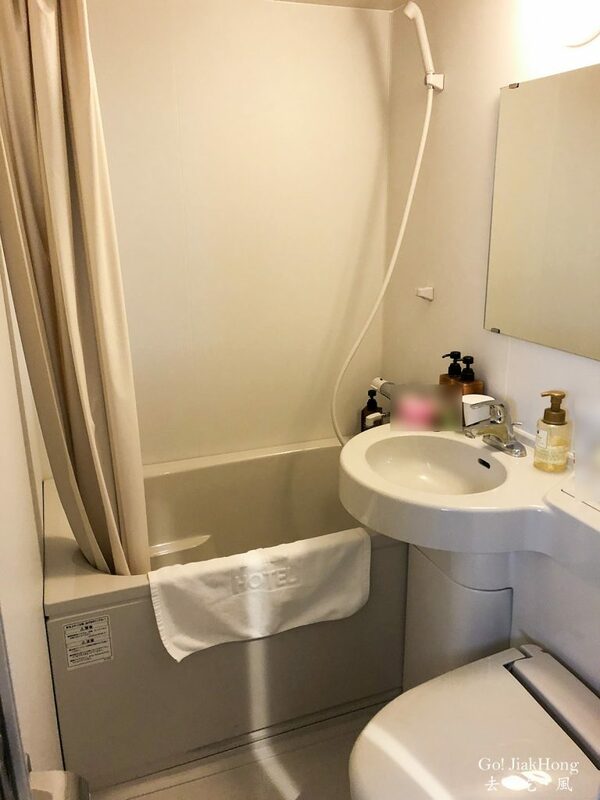 The deluxe twin room has a separate toilet and bathroom, which is not at the same area but literally “separated” the toilet is at the right side of the room, washing area and the bathroom is on the left. 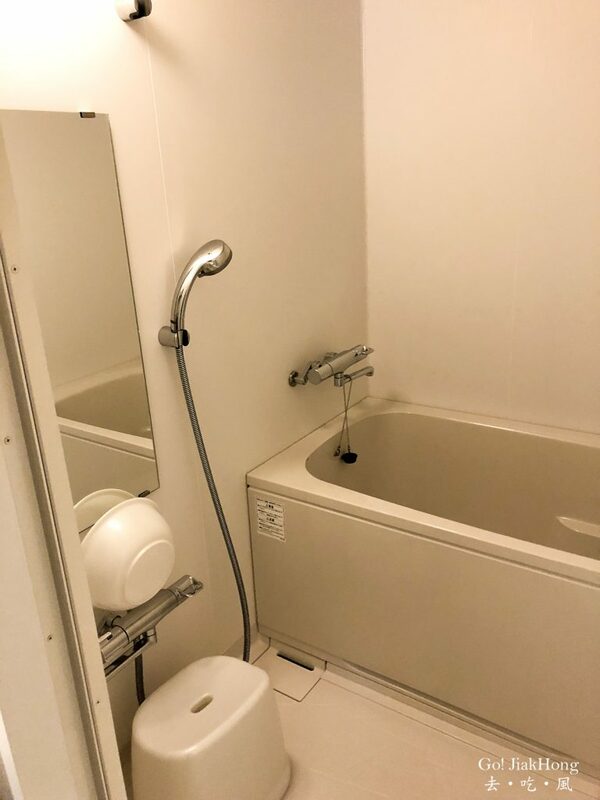 The large bath spa is a to go for, although it is not as huge as other hotels that I have stayed before, it is small and simple. 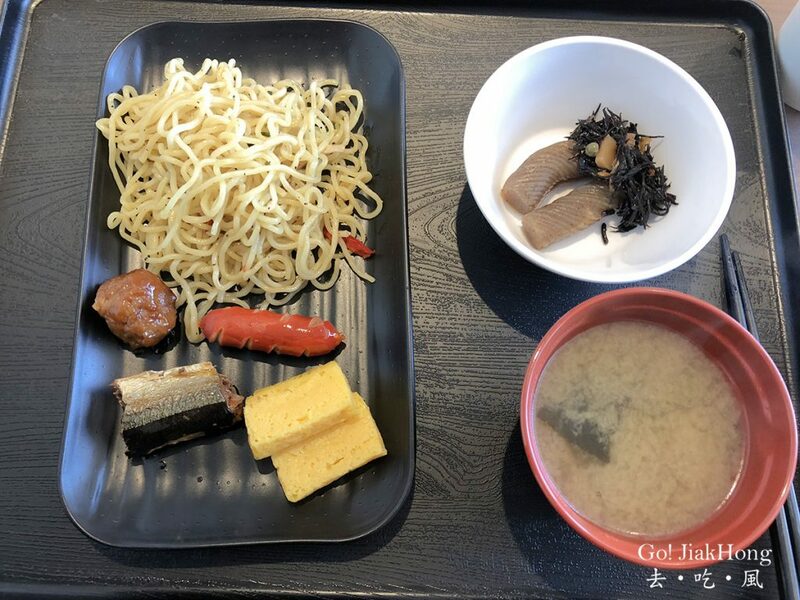 I went there every day during my stay to help regain some energy during the trip.